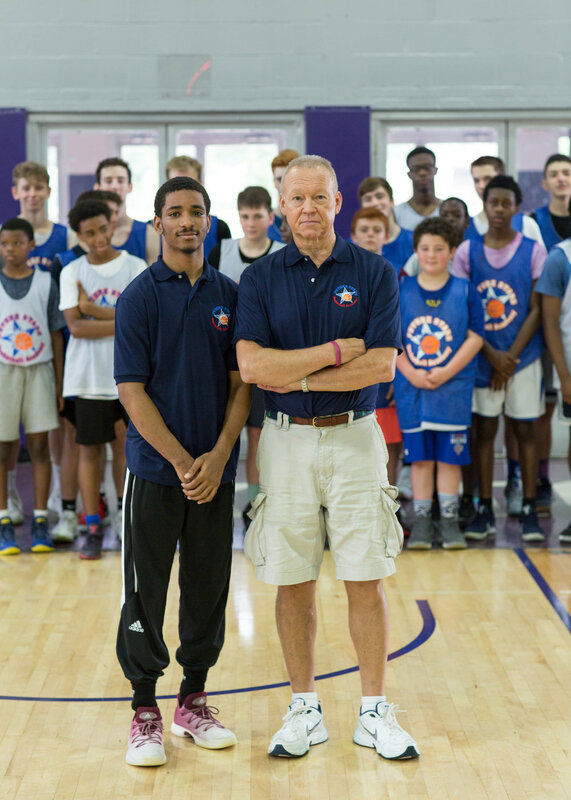 Future Stars Basketball Academy teaches you to improve every aspect of your game. Our program allows you to improve your ability, develop a proper basketball routine, and establish professional level work habits. Find out about more about our organization and get to know our Head Coach: Frank Oleynick! Are you ready to take the next step in your training? Join the Future Stars Basketball Academy now!